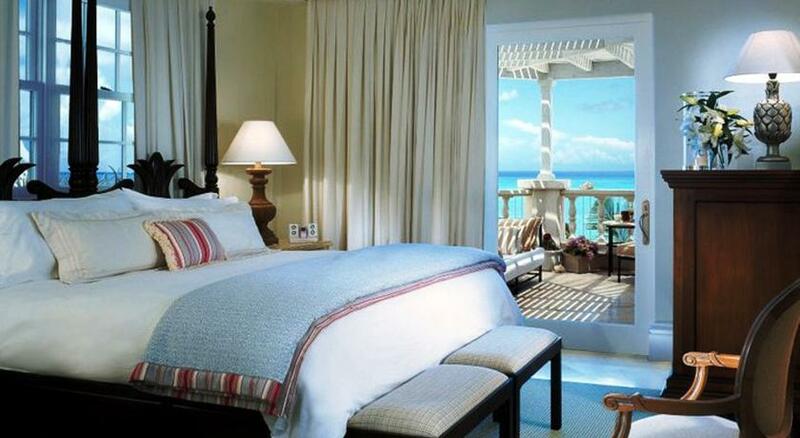 The Regent Palms is a 72-suite luxury resort situated on the world-famous Grace Bay Beach in Providenciales, Turks and Caicos. 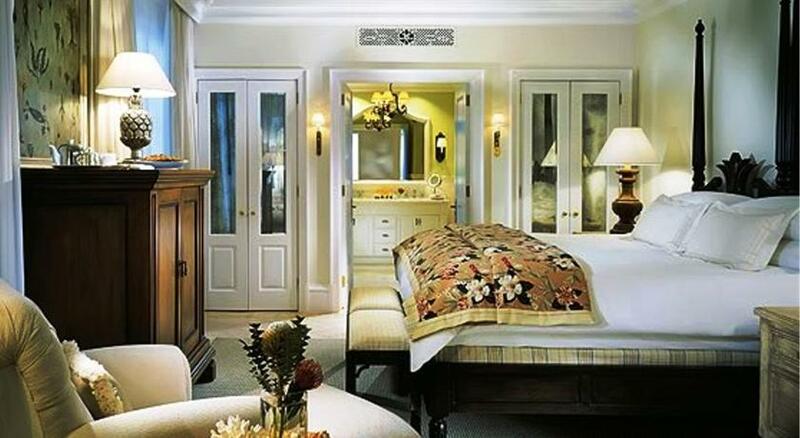 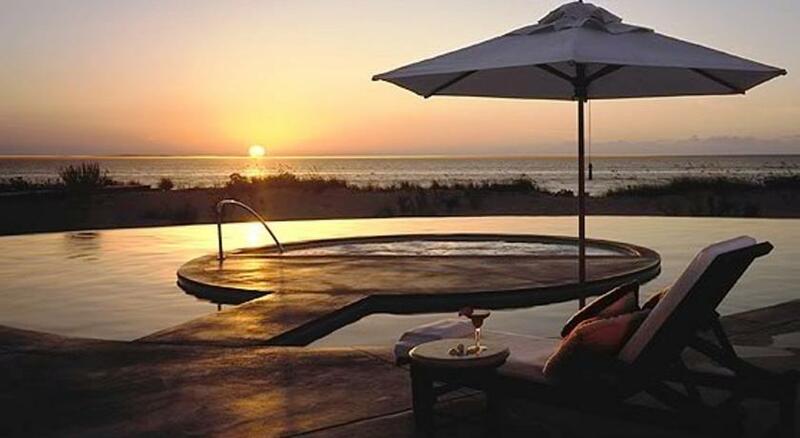 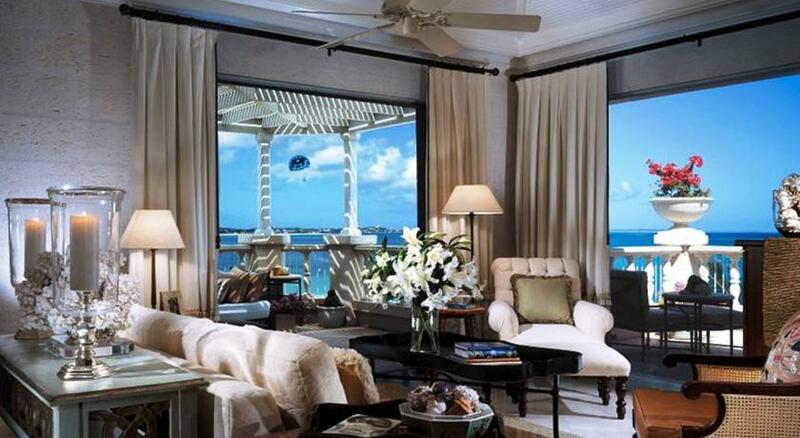 Resort guests enjoy elegantly appointed rooms and suites just steps from powder fine sands and azure waters. 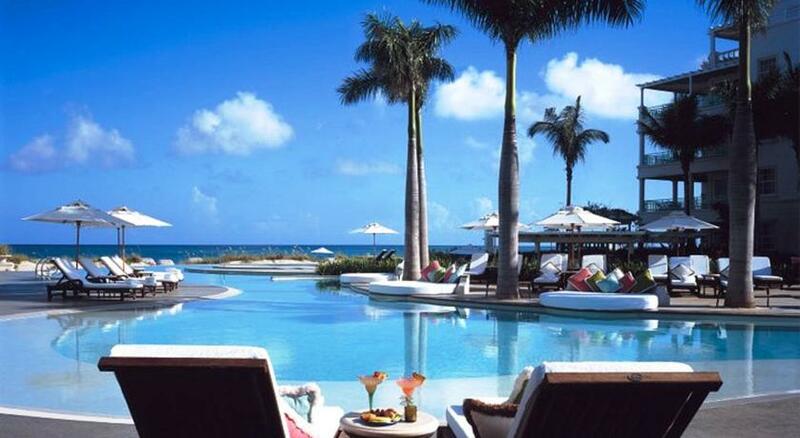 This Turks and Caicos hotel's world-class amenities include a 25,000-square-foot spa, two signature restaurants and a gorgeous infinity pool. 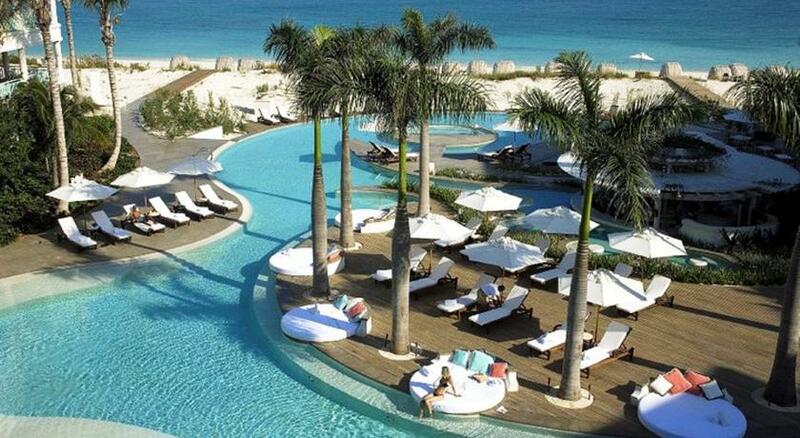 Stay active with non-motorized water sports, tennis, a Fitness Center and children's club activities. 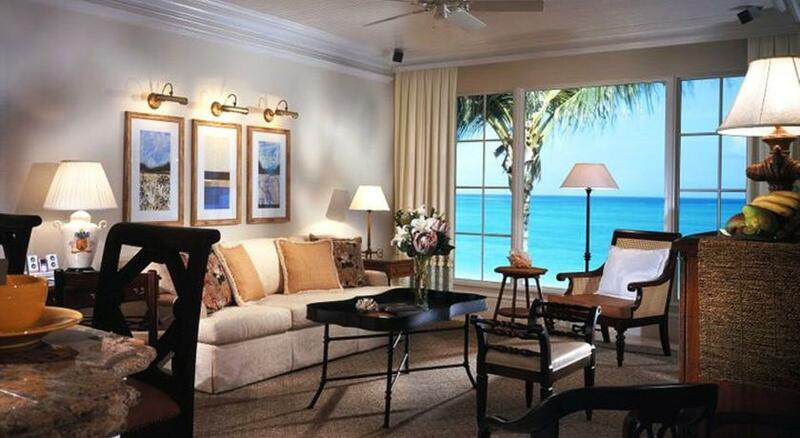 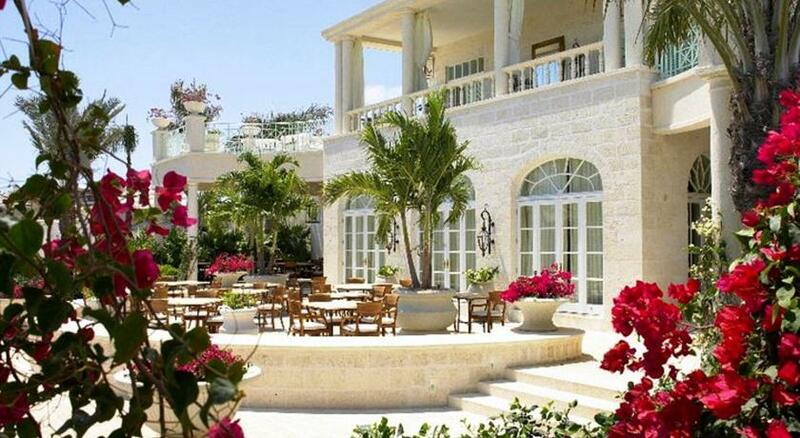 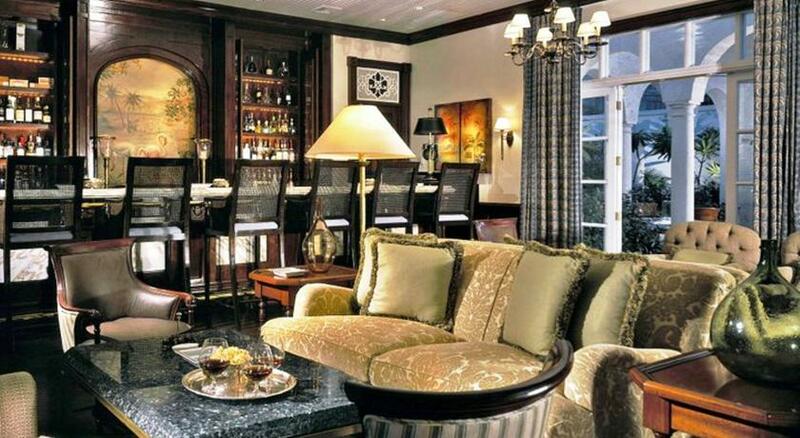 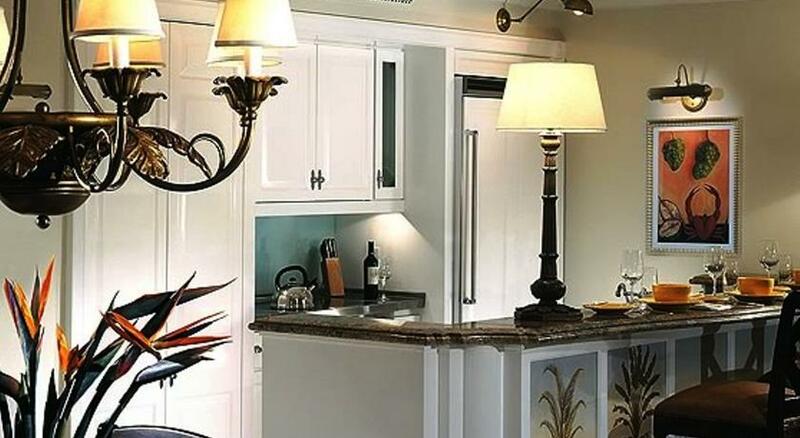 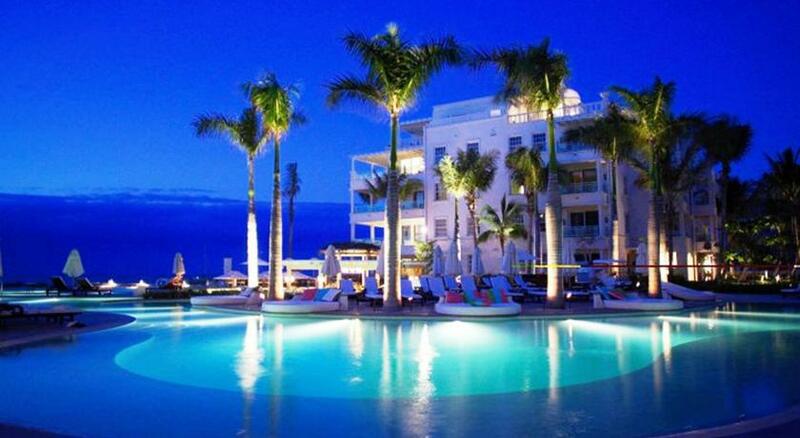 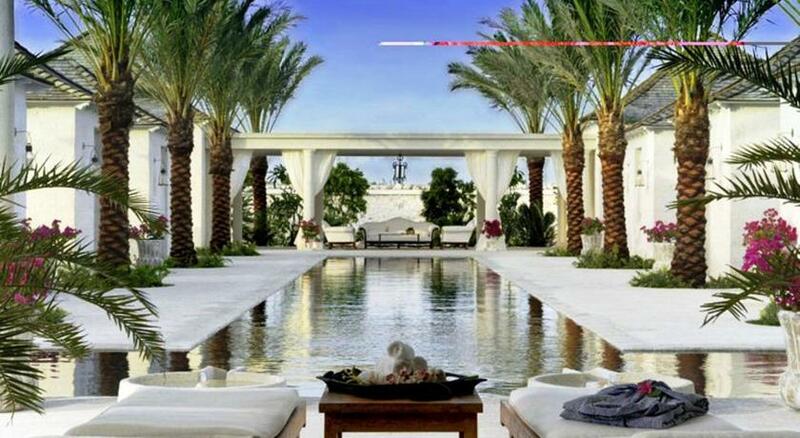 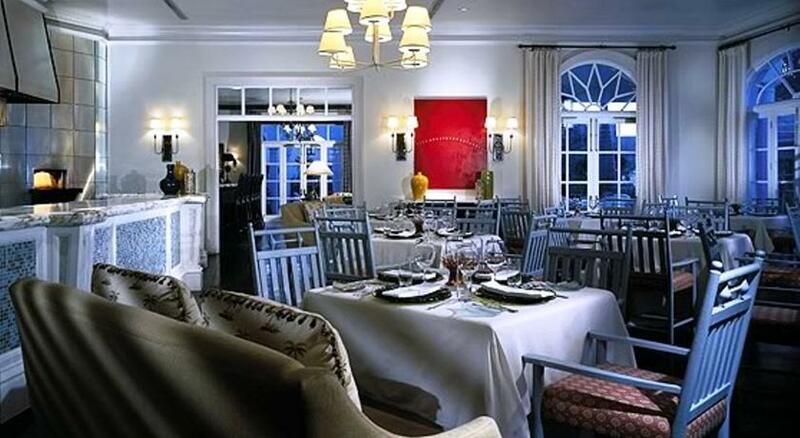 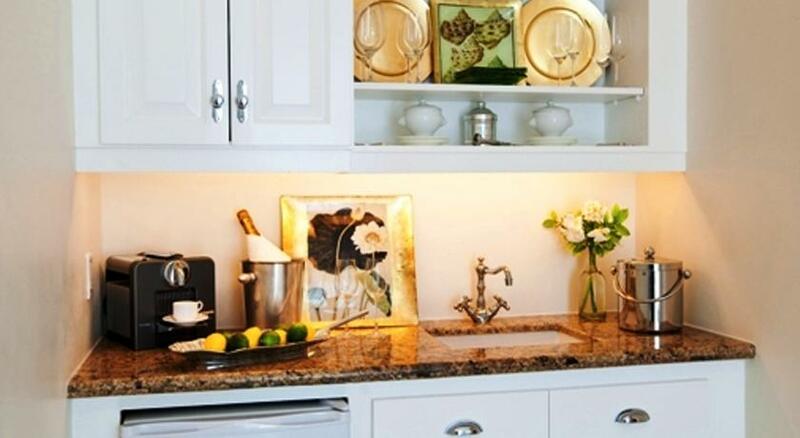 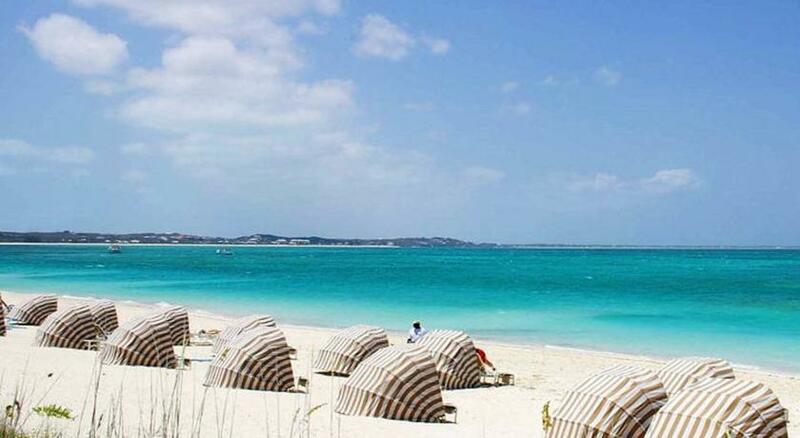 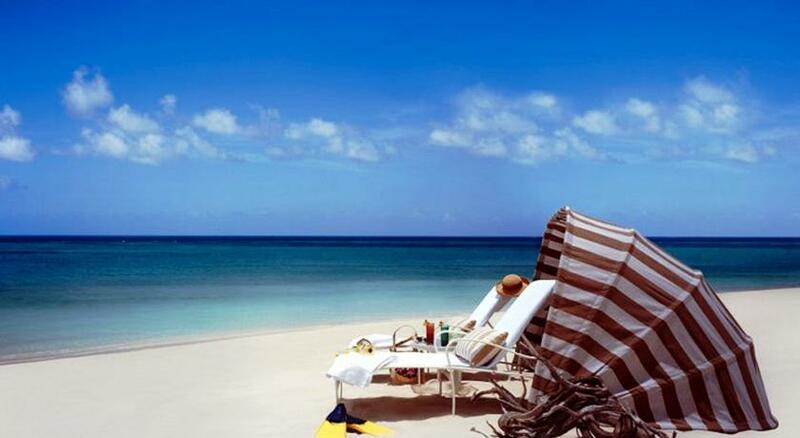 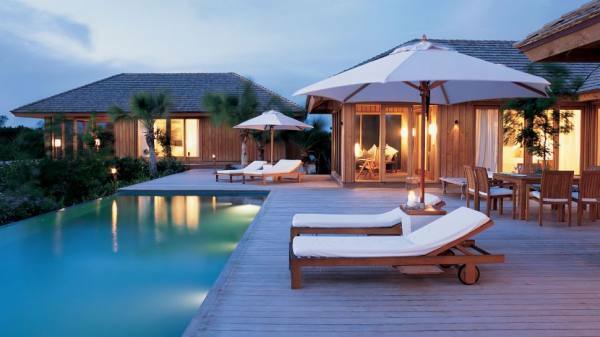 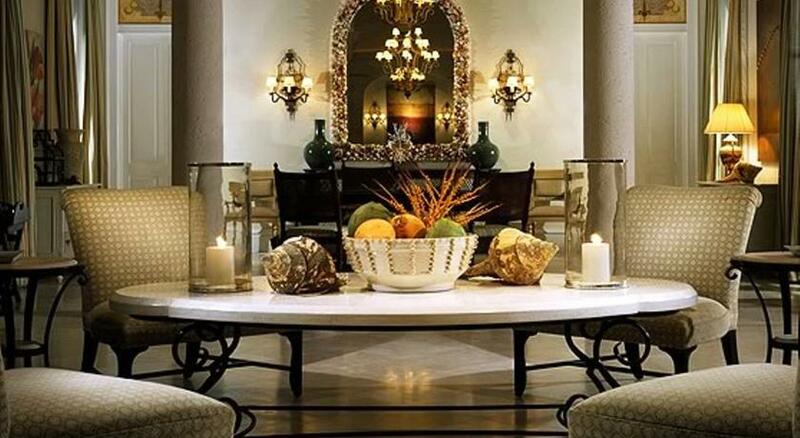 Visit The Regent Palms and see what makes it one of the finest luxury Turks and Caicos resorts.